Quiet, please. As Russian tennis siren(!) 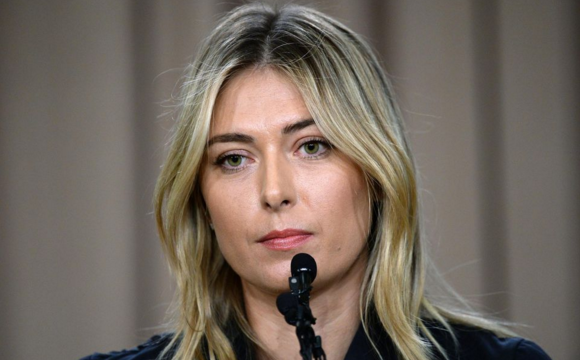 Maria Sharapova flunked a drug test this week and placed a red question mark on her storied career, we ask the Court of Public Opinion: has Maria suffered enough? Are the neg vibes and loss of income just, or are the administerial overlords at fault? Or is the whole issue null, because whatever the ruling, Sharapova will still be heard in a court? Ahoy TBS jurors! Can you think of a more fitting punishment for Maria Sharapova? If so, pop it in the comment section below.